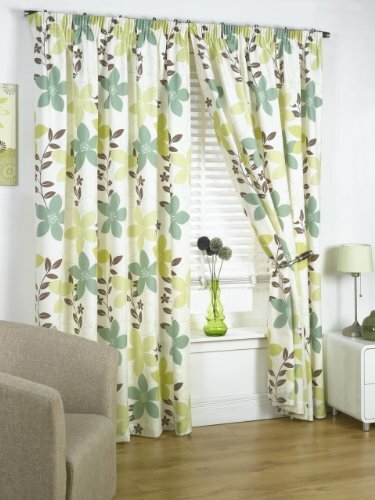 A Clever Combination Of Light And Dark Shades Brings This Contemporary Floral Curtain To Life. The Green Shade Has Been Seen In Coronation Street. A Floral Super Soft Lined Readymade Curtain. 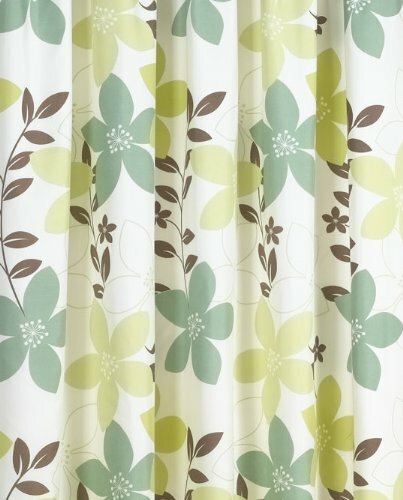 A Clever Combination Of Light And Dark Shades Brings This Contemporary Floral Curtain To Life. The Green Shade Has Been Seen In Coronation Street. A Floral Super Soft Lined Readymade Curtain. Available In 8 Sizes and 3 Colours.